Smarts Removals has signed up to the British Association of Removers code of practice which covers all UK based removal companies that belong to BAR. The code sets out the standards that all BAR members must meet in respect of customer service, fair trading, advertising and complaint handling. we will be please to provide a copy of the full code upon request or you may download it from the BAR website. We particularly draw your attention to Section 6 relating to Cancellation or Significant Alteration by the Member and the provisions for refunding pre-payments and deposits. 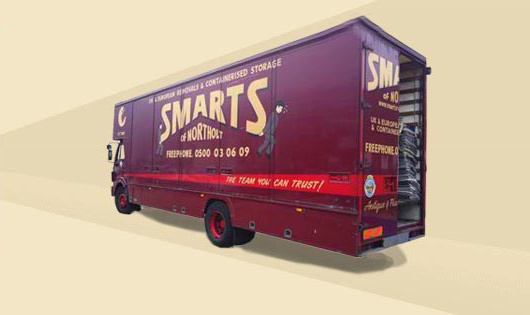 Here at Smarts of Northolt, we offer many types of removal services and can transport your belongings all over the UK and Europe. 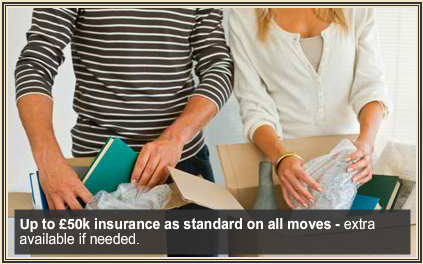 We have been in the removals industry for over 100 years and come highly recommended. No job is too small or too large for us to manage with our fully equipped modern fleet of vehicles. As a traditional family company, we see as part of our function to relieve you of as much stress and worry sometimes connected with the upheaval of a removal. Assuring you of our best attention at all times. 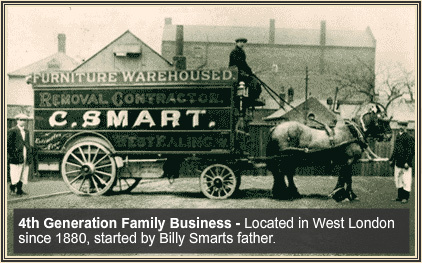 Moving is one of the most stressful things in life, so here at Smarts of Northolt, we are committed to helping make that process as easy as possible for you - whether you’re moving across the road or across the nation! We endeavour to take care of the whole process to ensure a smooth transition, whether that is with providing packaging materials for your belongings or temporary storage in our secure facility while your new home is made ready, we can help. If required, we will come and load anything from furniture to personal effects directly into specially designed furniture containers, which are then transported to our warehouse on purpose-built lorries. 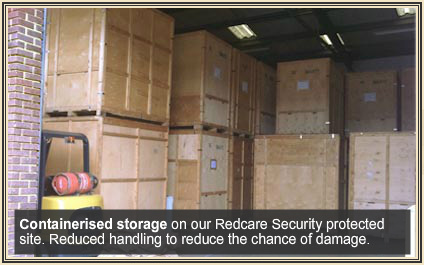 These containers, once loaded and sealed, are not handled again until delivered to your new home. If you require your furniture (and effects) to be stored we can undertake this for you at our fully containerised warehouse. This can help to take some of the sting out of a move when the timelines don’t quite line up, meaning there is one less reason for you to worry. 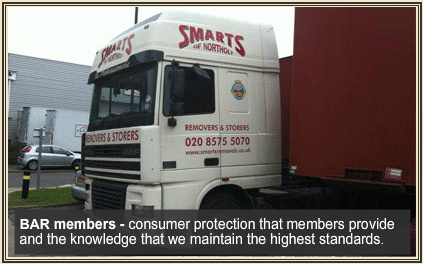 If you’d like to learn more about the professional, domestic removals we provide, contact our friendly team here at Smarts of Northolt. You can call us on 0208 575 5070 or fill out our simple contact form.